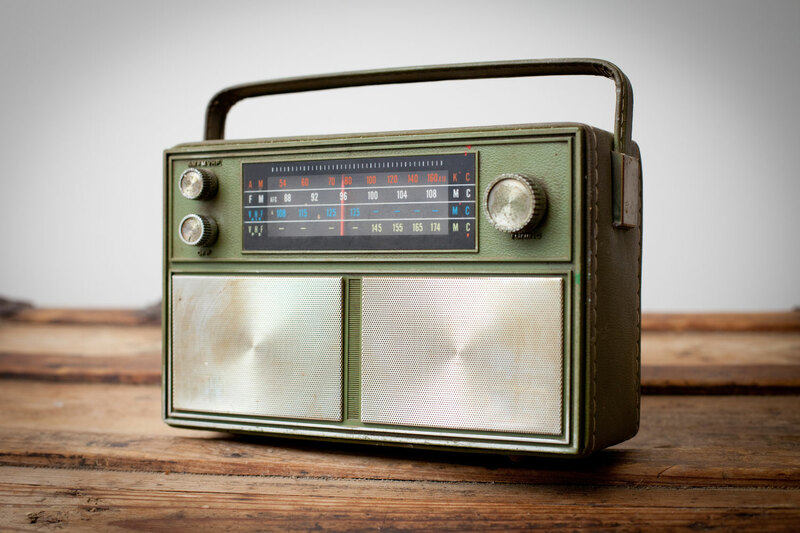 First off, let’s break down the differences between traditional PR campaigns and their radio counterparts. Both are designed to spread awareness of you and your music, but through markedly different ways. Radio campaigns are designed to put your music in front of as many new ears as possible. A team of professionals send out copies of your new release to the stations they think your music will have the best chance of being featured on. For example, if you’re an exciting new folk rock outfit that no one has heard of, you’ll probably be best off working with a boutique agency that has relationships with college and public radio stations. 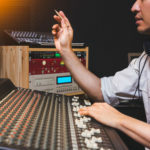 Sure, you could send out your album to these stations on your own, but solid agencies in the radio promo business have the time, technique, list of contacts, and follow-up power that you don’t have. PR (Public Relations) campaigns give artists exposure by trying to get them as much press coverage as possible––album reviews, interviews, single premieres, features, etc. The biggest tool at a reputable PR agent’s disposal is a lengthy list featuring contact information of writers, blogs, playlist curators, and those working in editorial departments. Sure, you can track down these contacts yourself, but these folks are typically inundated with hundreds of emails every week from artists in your position. When you pay for an expensive relationship, a big part of what you’re buying is the relationships between a PR firm and the outlets you’re trying to get attention from. For new bands trying to build an audience, a modest radio campaign might be the best bet. It introduces a burgeoning artist’s music to a national audience. If you’ve been at it a while and want to get the most out of an ambitious new release, a PR campaign is a good route to go. 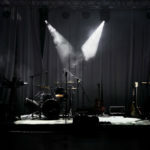 These promotion efforts are great at solidifying an artist’s reputation and building new opportunities for their music. In truth, the ideal situation would be to pay for both radio and PR. The wave of exposure both campaigns deliver are designed to build off of each other. Any recommendations on which companies would be best for the PR choice without needing to take out a bank loan?